Audio extraction is always needed when you find some music or sound that interest in a video file. Free Video to Audio Converter for Mac is 100% free to help you extract audio from video in seconds. This way you can get the audio versions of all video files. 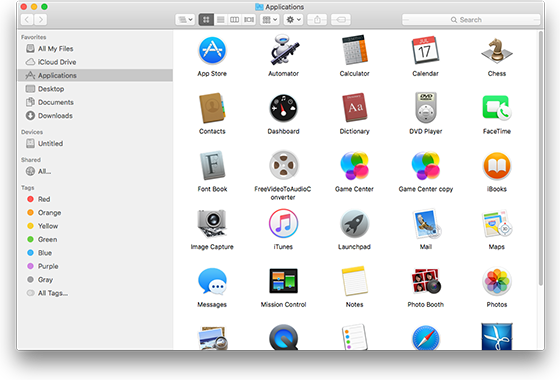 Downloading, installing and using our Mac video to audio converter is just easy like saying the alphabet. 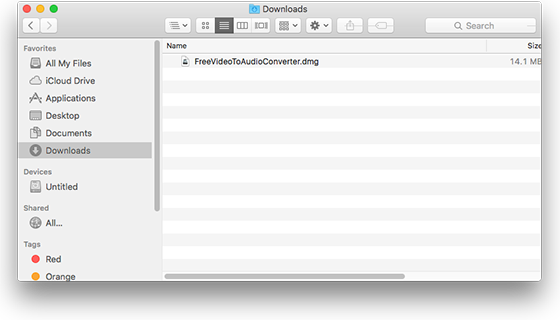 Download Free Video to Audio Converter for Mac and go to “Downloads” in your Mac to find more details of download process. When the download is complete, double click FreeVideotoAudioConverterforMac.dmg in “Downloads” to install it. 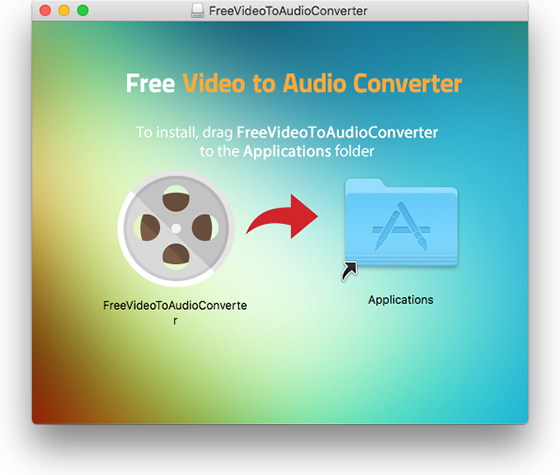 Now, click “Go – Applications” to find Free Video to Audio Converter for Mac in your Mac OS and double click it to launch. There provided some simple steps to help extract audio from video fast and easily, just go to the first tutorial: How to Convert Video to Audio on Mac?